Turmeric is a perennial plant that is native to India and tropical southern Asia. It is one of the most common food flavorings and colorings in Asian cuisine, but apart from that it still is one of nature's most powerful healers of the modern world. Turmeric is the primary anti-inflammatory herb of Ayurvedic Medicine. Turmeric is highly anti-inflammatory. The anti-inflammatory action is well documented, and is believed to work as well as many anti-inflammatory drugs, but without the side-effects. Tumeric is very useful to those suffering from arthritis. It is also believed that if the turmeric is mixed with frankincense oil it is added help for relieving the pain associated with arthritis. 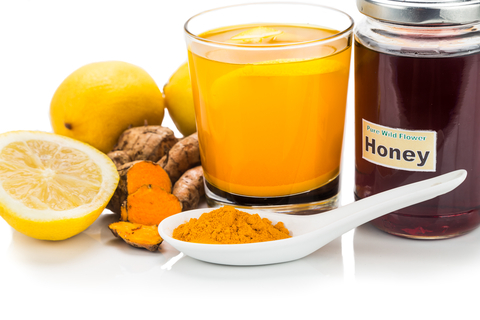 Turmeric with Honey and Lemon, wow... what healing powers in one glass!! So.. you have been diagnosed with Cancer and there are many feelings and emotions and painful unpleasant thoughts passing through your head. 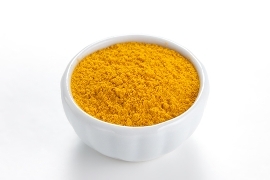 So perhaps you should read up on one "little yellow thing" you might like to have a look..... curcumin, found in the spice turmeric. You can take it in a powder form and stir 1 tsp into a glass of milk. You can also obtain the tincture from your local health shop and follow the instructions on the bottle which will be about 2 to 3 drops which you can add to your tea, to soups or any liquid you use on a daily basis. Turmeric pills are also available from your favourite health shop. Multiple studies have suggested that Curcumin has enormous potential in the prevention and therapy of cancers because of its potential to suppress tumor initiation and by stopping precancerous changes within DNA and interferes with enzymes necessary for cancer progression. Start of by first checking how to make a simple turmeric paste for skin ulcers to be used externally. Do a test by trying a little patch of skin first and then use for problems such as eczema, acne, psoriasis, scabies, fungal infestations and skin cancer. 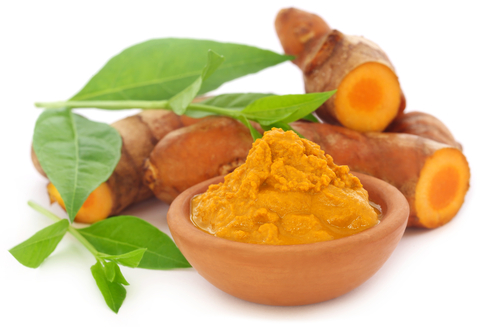 The antibiotic and anti-inflammatory properties contained in Turmeric will help to heal and soothe skin problems. 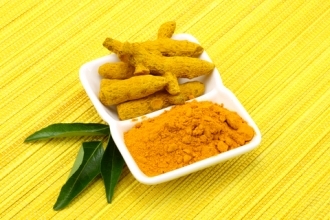 Research has shown that curcumin-rich dishes have the ability to reduce the effects of Alzheimer's disease. Statistics to emphasize this have shown that India has one of the lowest Alzheimer's rates in the world. Curcumin has also been shown to protect the eyes from free radicals, which are one of the leading causes of cataracts. Stimulates bile flow from the liver. Protects the liver from damage, and has proven to be tonic for this organ. Good to take after antibiotics. Helps to lower cholesterol and inhibits blood clotting by blocking prostaglandin production. Helps as a treatment for psoriasis. Also used for heartburn and stomach ulcers. Research has also suggested that it may work against skin cancer. What are the Side Effects of Turneric? Curcumin should not be taken by anyone who has biliary tract obstruction as curcumin stimulates bile secretion. It should also be carefully considered if one is taking anticoagulants as curcumin also acts as a blood thinner. Always check with your Medical practitioner when considering self medication using natural herbs and spices.